Our product ZenSnap had a humble start, with a vascular surgeon wanting to coordinate his pre-and-post care and developing compliant mobile photo collaboration tool such as Slack to fix the HIPAA issues inherent in social media photo and video apps. Efficient and accurate care coordination requires a lot of visual elements, including tracking the wound healing process, or checking case planning worksheets to make appropriate pre-operative decisions as a team. As those images accumulate, other clinical users have started to ask why not share some of these images and videos in their PACS/VNAs or EHRs. We’ve found that similar workflows were largely shared by Pediatrics, Orthopedics, Sports Medicine, Dermatology, Wound Care, Podiatry and even Dentistry. In traditional clinical imaging scenarios, an image acquisition device is considered as a modality (like CTs and Ultrasound). So, to use those devices, an order is made, and radiologists read the images and create reports. There is an excellent and very detailed article published on this topic in the Journal of Digital Imaging in 2016. But as a standard it is neither implemented or widely in use yet. 1. All those images are centered around an encounter and episode of care. 2. Not every image is relevant in being associated with medical records, but “exporting” select images to PACS/VNA and EHR provides great benefits. 3. 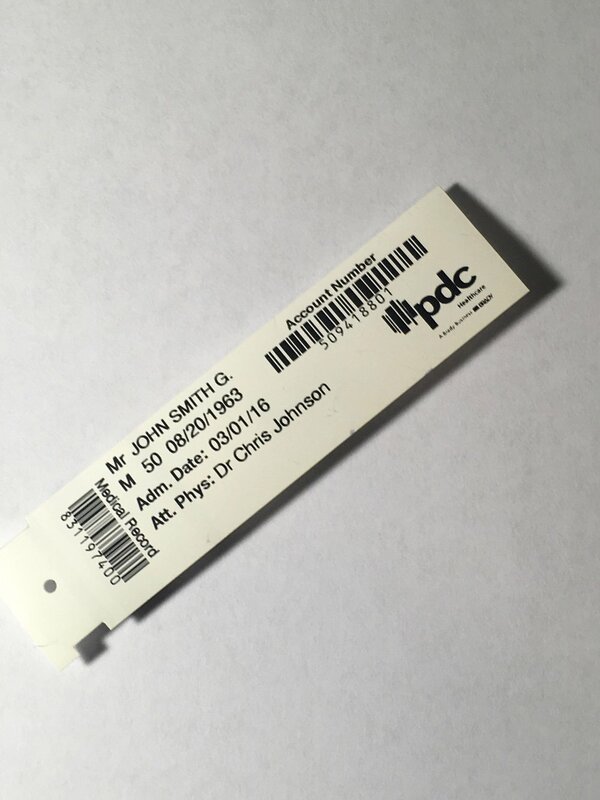 For PACS/VNA imaging orders are typically needed. This has been the typical clinical integration “impedance mismatch” and has been the subject of many concerns in our own customer discussions. In this article, we would like to share how we are approaching our solution today to address this impedance mismatch. When a clinician launches (or resumes) the ZenSnap app, the user is asked whether it is a New Encounter or a continuation of the on-going encounter. In both cases, it does not require a patient name, MRN or order to proceed. The user can proceed to take photos and chat with other users to discuss cases immediately. A user is also given a choice to go to open the “Patient List” and select the appropriate patient from the Modality Worklist. If a unified patient/order search* strategy is used in combination with ZenSnap, it is also possible to present the unified patient list from the amalgamation of MWL, Prior Studies, and admission events from the EHR feeds. If appending of a new series to an existing imaging order is permitted, we can “push” selected images into an existing imaging accession. Auto order generation and routing strategy* is an option if a patient has already been established and accession generation scheme can be implemented with the customer. In addition, it is possible to push images to EHRs as an unsolicited order/report and store the image in their “media tab” without an order. Any anonymous encounter will “park” on our the ZenSnap’s secure server. A user will be able to associate anonymous encounters when a patient or order is established. We have an OCR engine** plus a bit of AI and so the encounter has a photo of wrist band, bar-code, QR code, association of anonymous studies and “after the fact” push will be automated. This does not have to be the very first image. We have found that a surprising number of clinical users rely on photos to orchestrate efficient and accurate care coordination. We’ve explored many ways to match the encounter based and order based visual imaging workflow and clinical users can have effective choices in realizing both worlds to interoperate. We are hoping better recognition of the encounter based scenarios in medical informatics industries will provide even better support in the coming months. *WinguMD has tested with DICOM System’s Unifier to realize these functionalities. 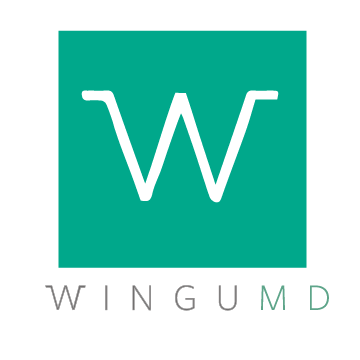 WinguMD strive to enlighten your workflow by removing everyday clinical problems for the people working in the clinical trenches every day. © 2019 WinguMD, Inc. Palo Alto, California, USA. All rights reserved. ZenSnapMD is protected by one or more of US Patents. This site observes GDPR. Browser cookies are utilised for enhanced user experience.